The McIntire Department of Music presents a concert by Todd Meehan and Douglas Perkins http://mpduo.com with I-Jen Fang on Friday, February 20, 2015 at 8pm in Old Cabell Hall. This is part of a three-day residency that includes workshops, a concert and sessions for our Ph.D. candidate composers to develop pieces that will be performed by the Duo. 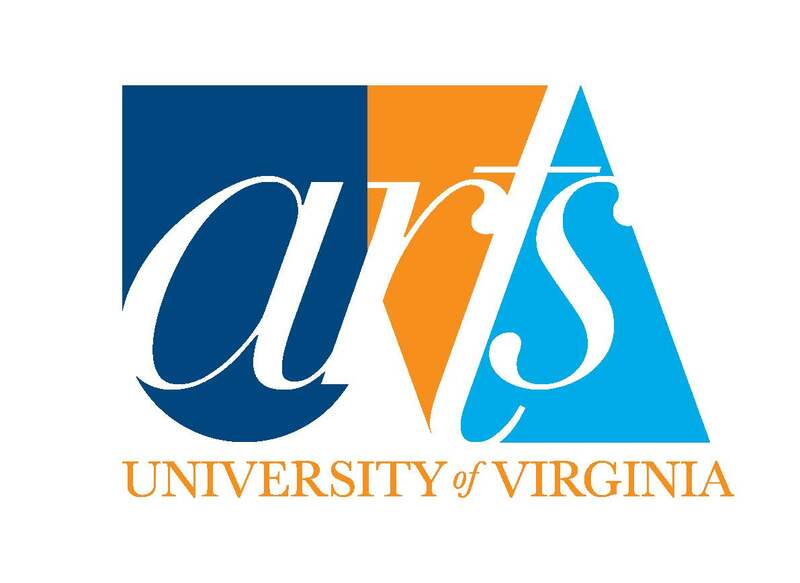 The residency is supported by the Office of the Provost & the Vice Provost for the Arts. 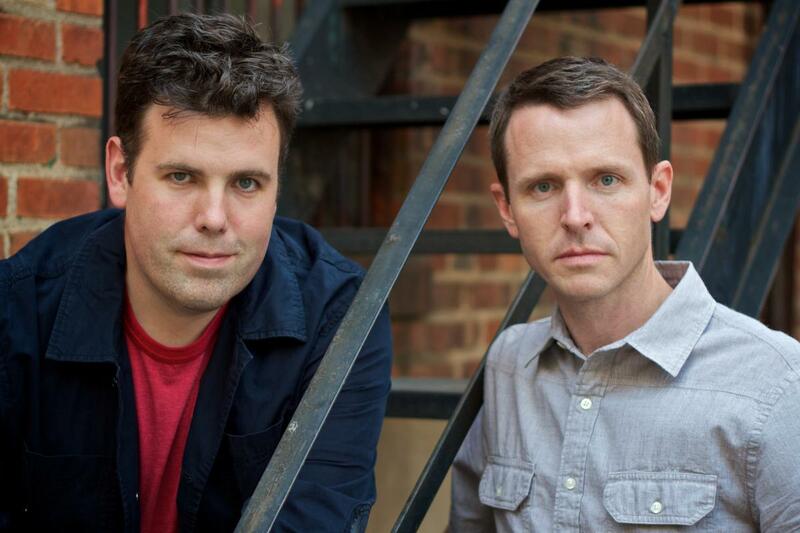 Since its founding in 2006, the Meehan/ Perkins Duo (Todd Meehan and Doug Perkins) has redefined the American percussion duo through its diverse commissions and engaging performances.